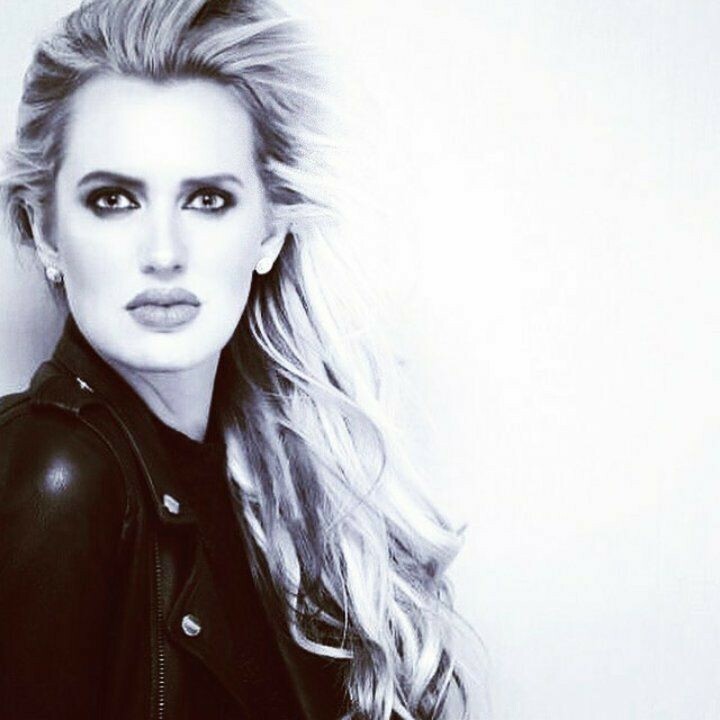 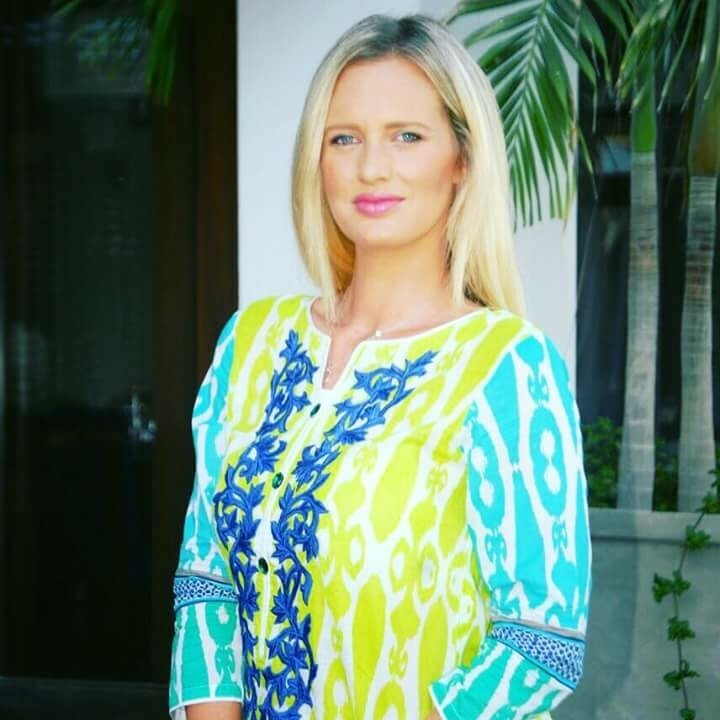 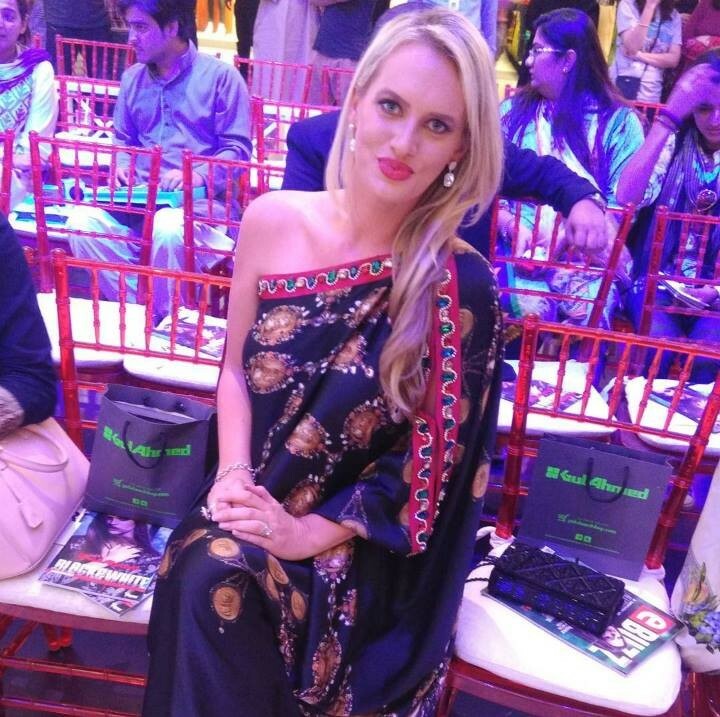 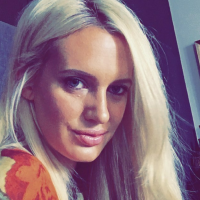 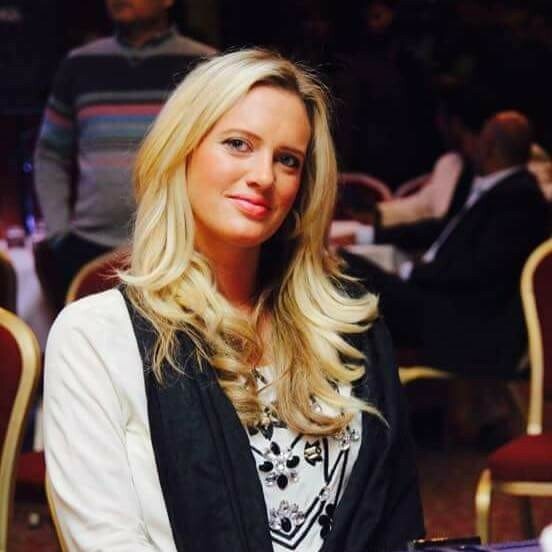 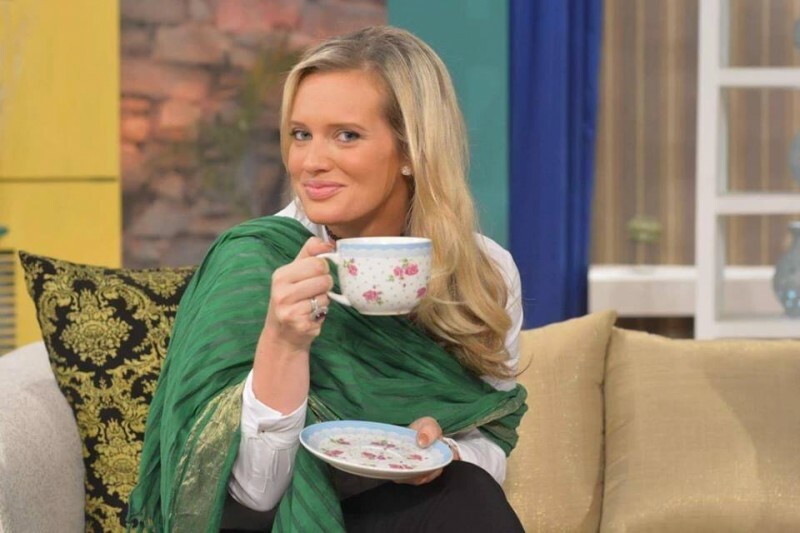 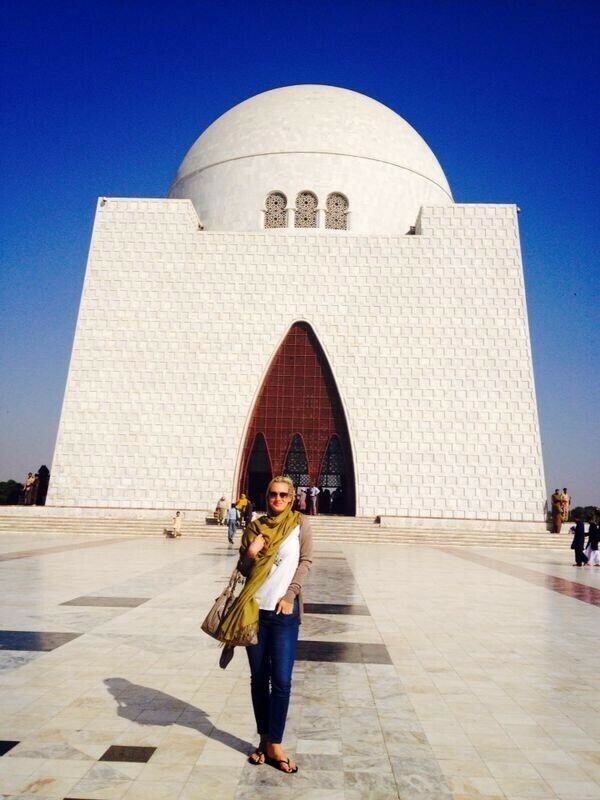 Shaniera Akram is a Philanthropist and public relation consultant. 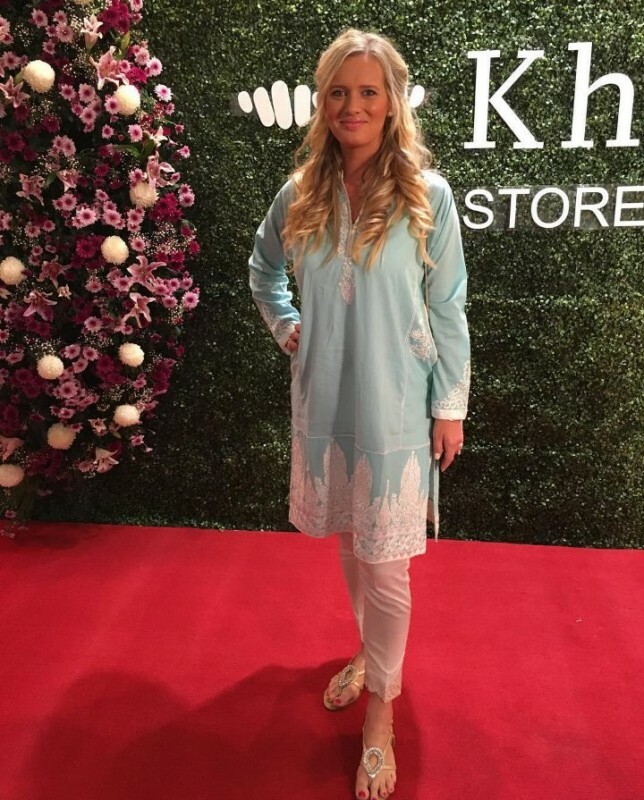 She is a wife of Pakistani cricketer and actor Wasim Akram. 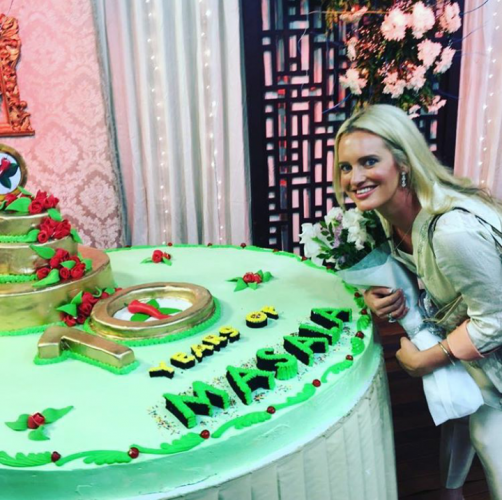 They were married in 2013 and they have one daughter. 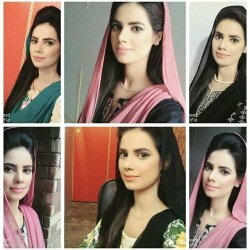 She is a very smart and talented woman in Pakistan. 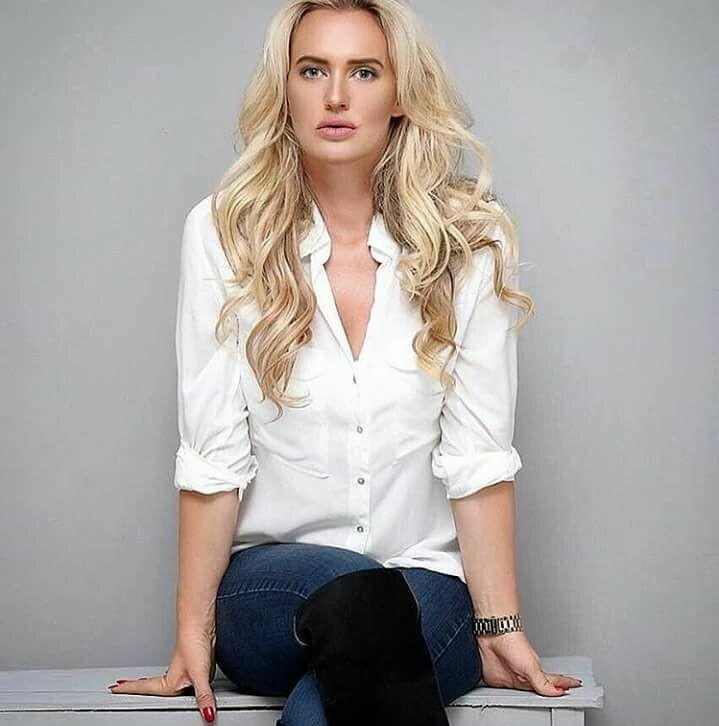 She is a beautiful and gorgeous woman.